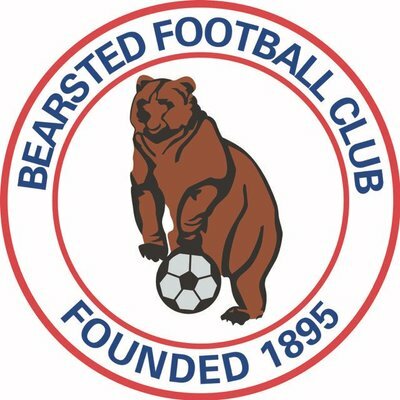 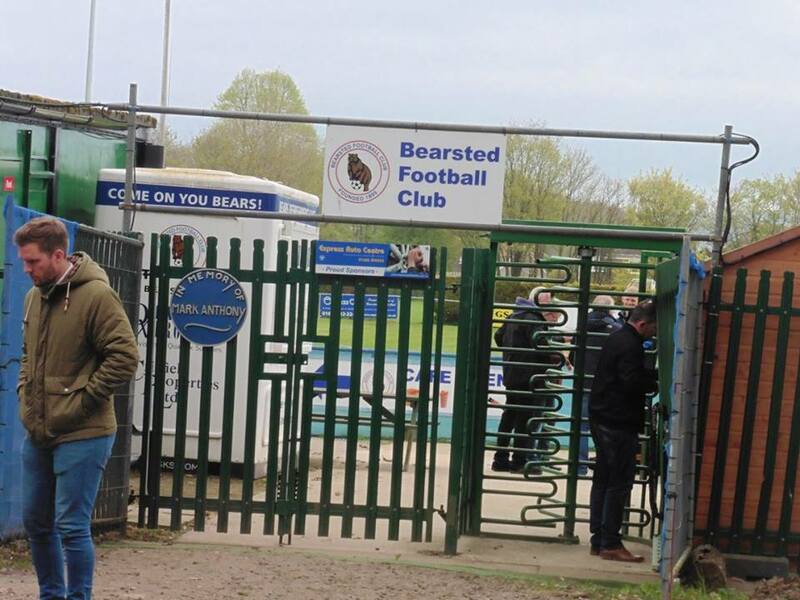 Bearsted Football Club were formed in 1895, and later became members of the Maidstone & District League. 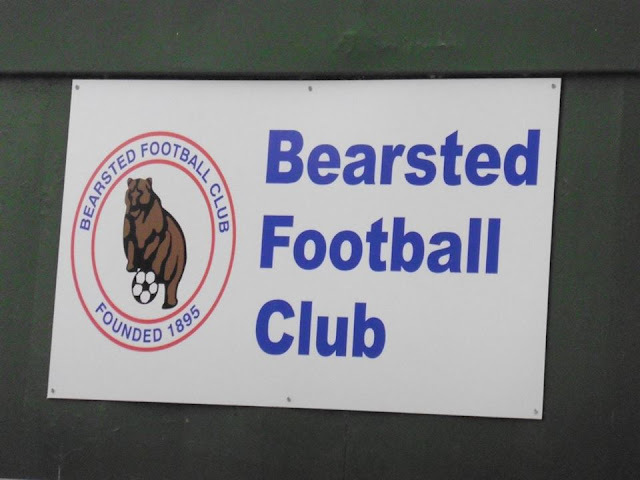 In 1961-62, they won Division 6 before starting a successful spell in the 70's which saw them win Division 3 in 1973-74, and then later on the Premier Division in 1979-80, 1980-81 and 1981-1982. 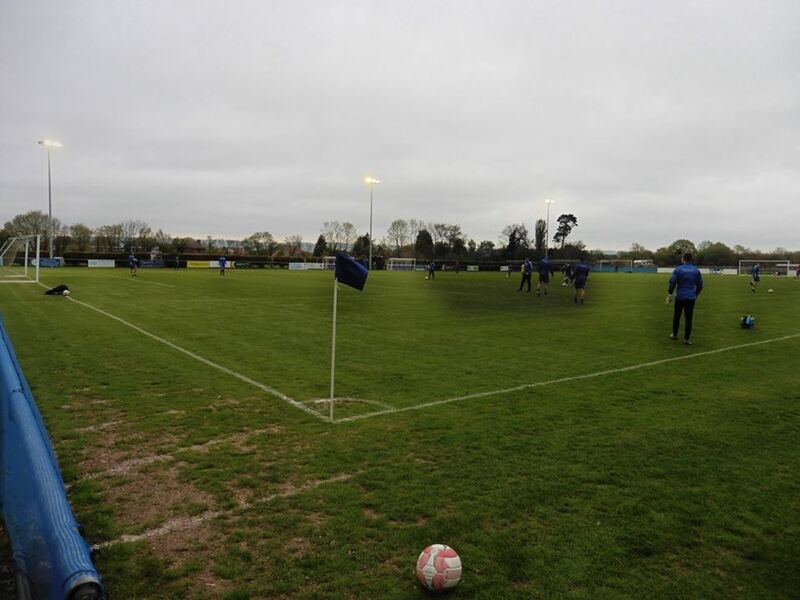 After several promotions, they got promoted to the Southern Counties East Football League in 2016. 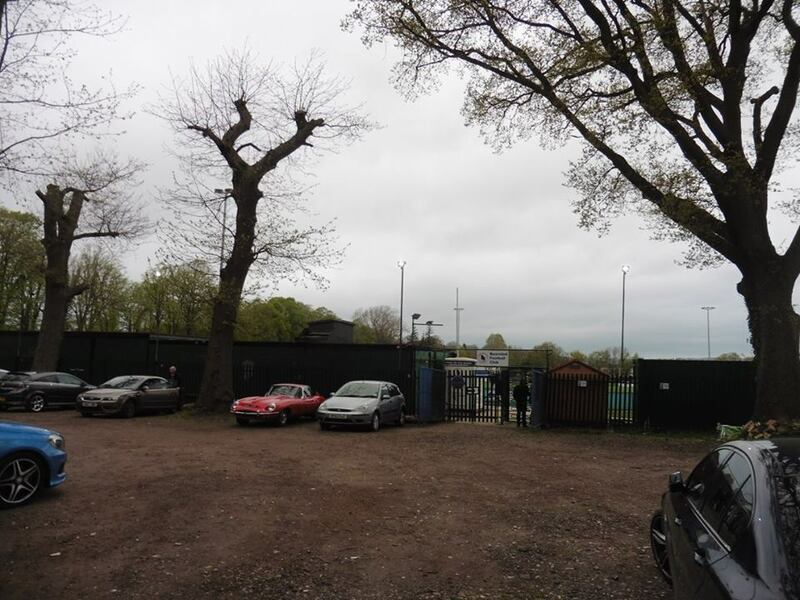 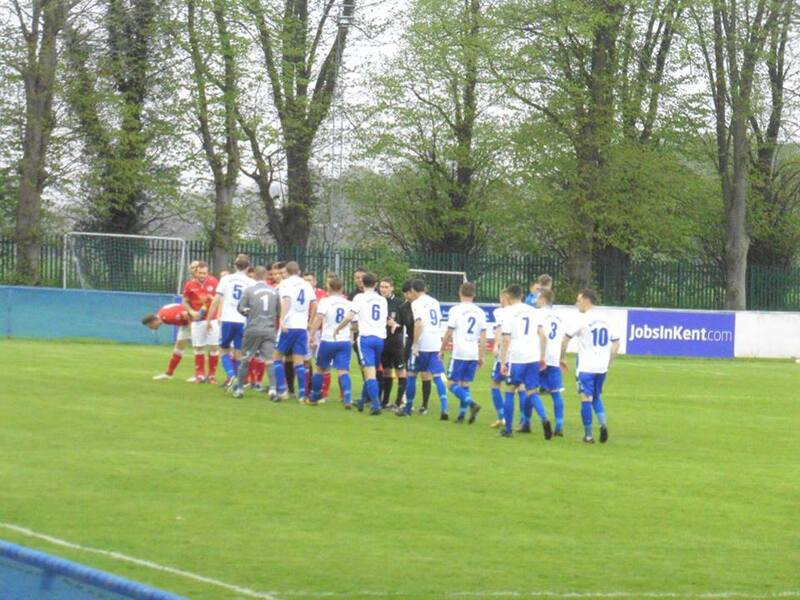 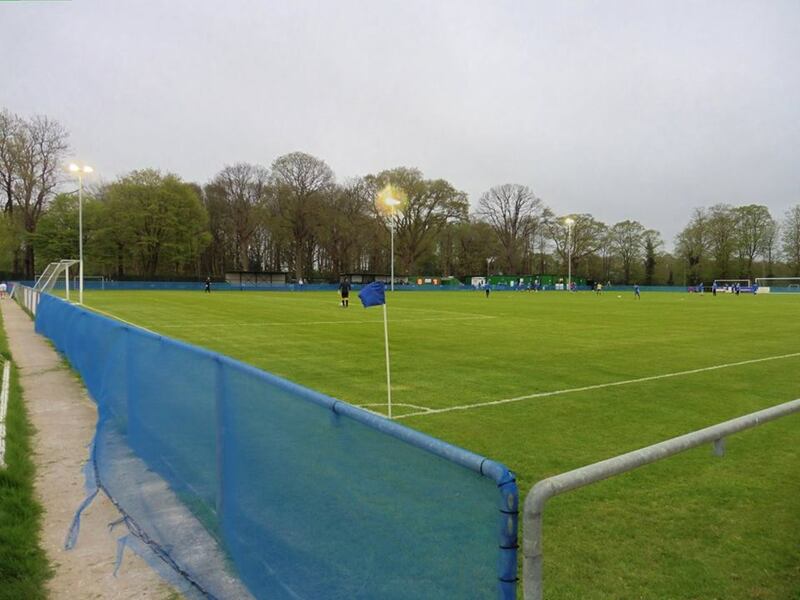 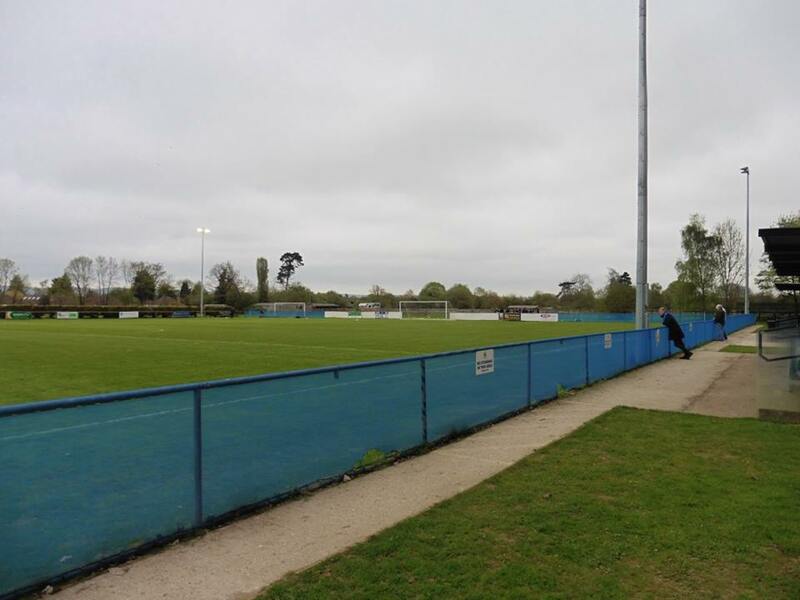 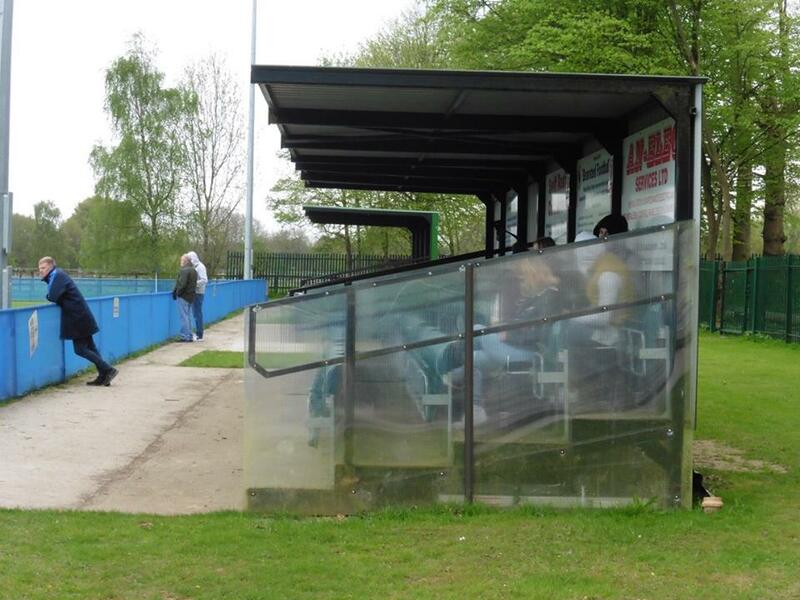 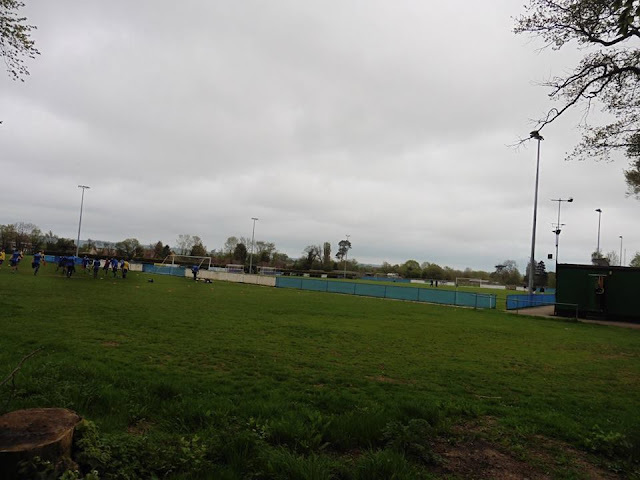 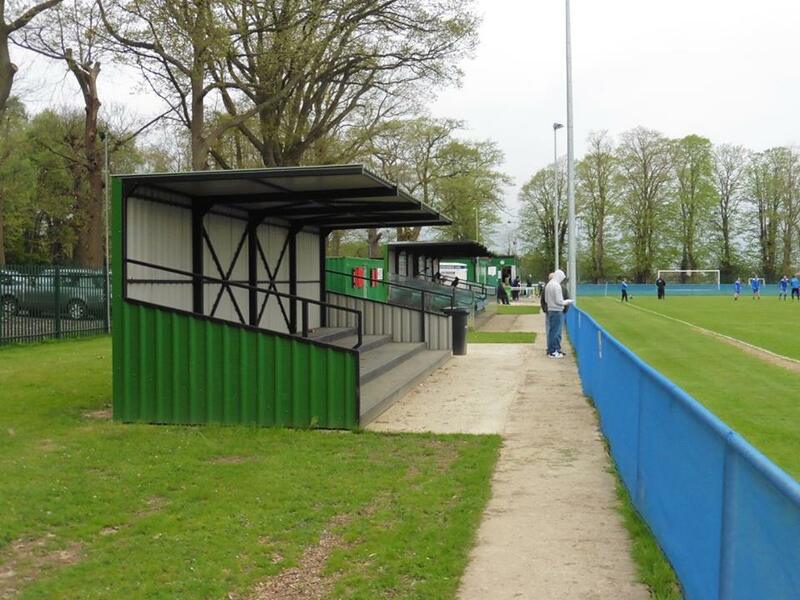 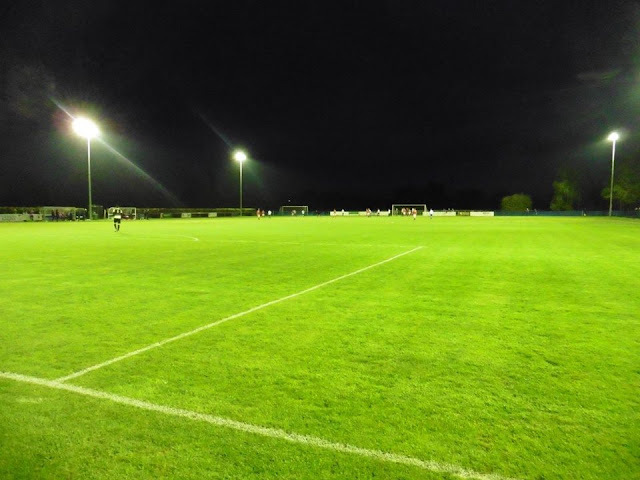 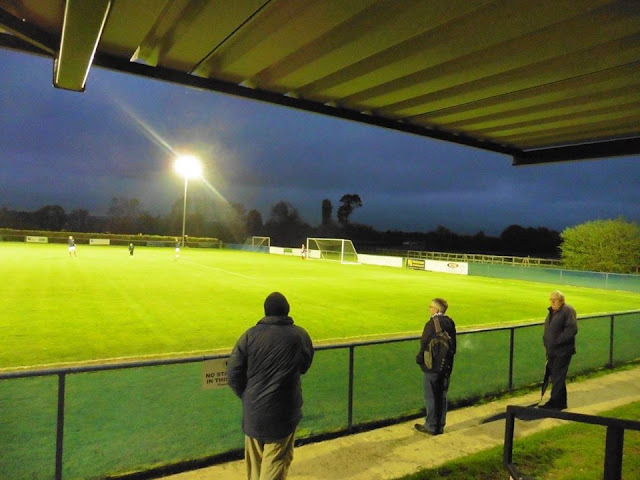 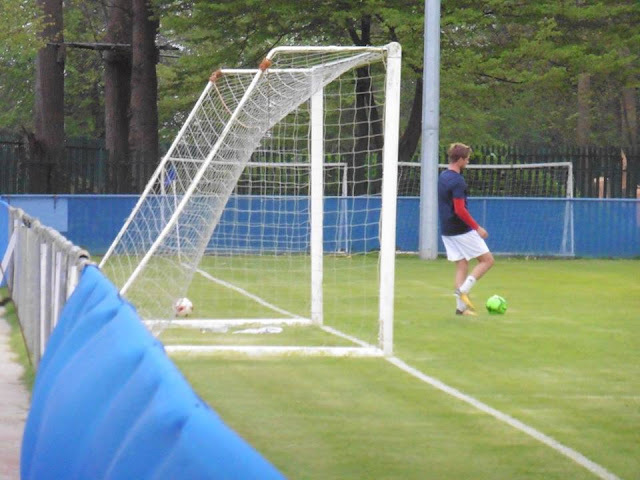 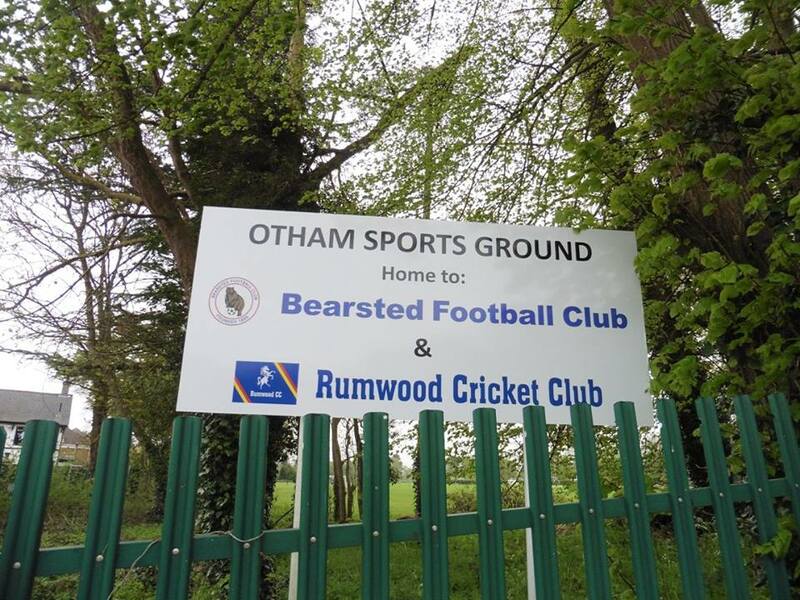 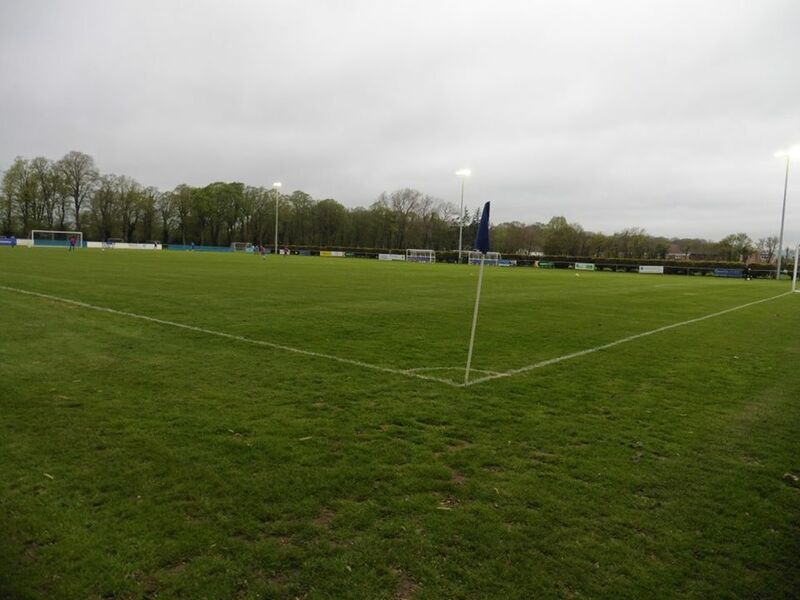 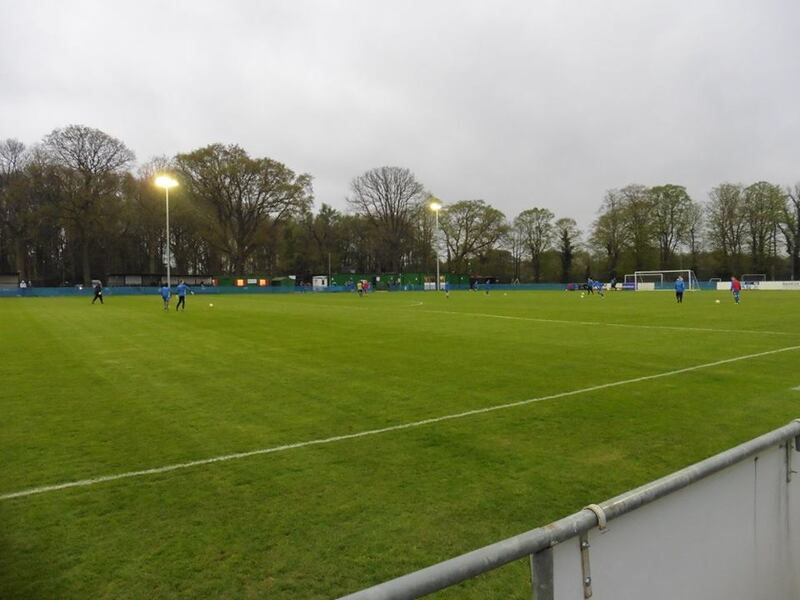 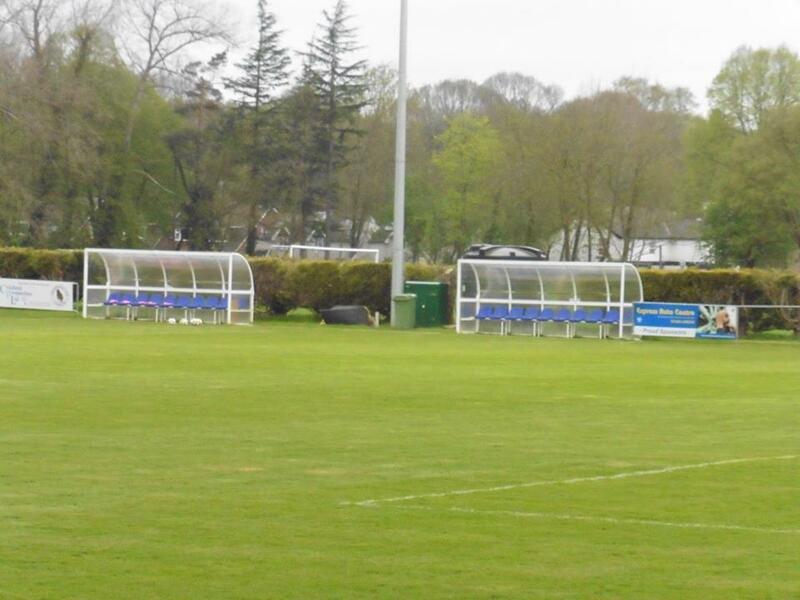 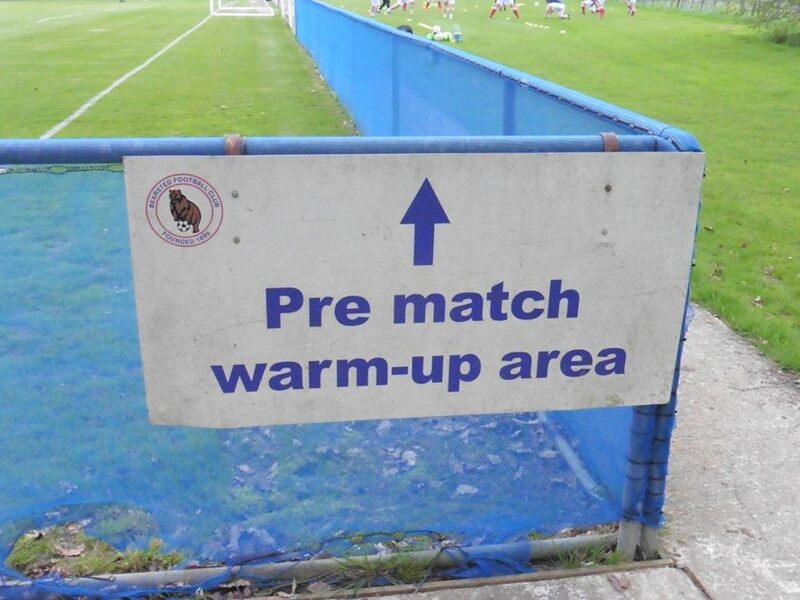 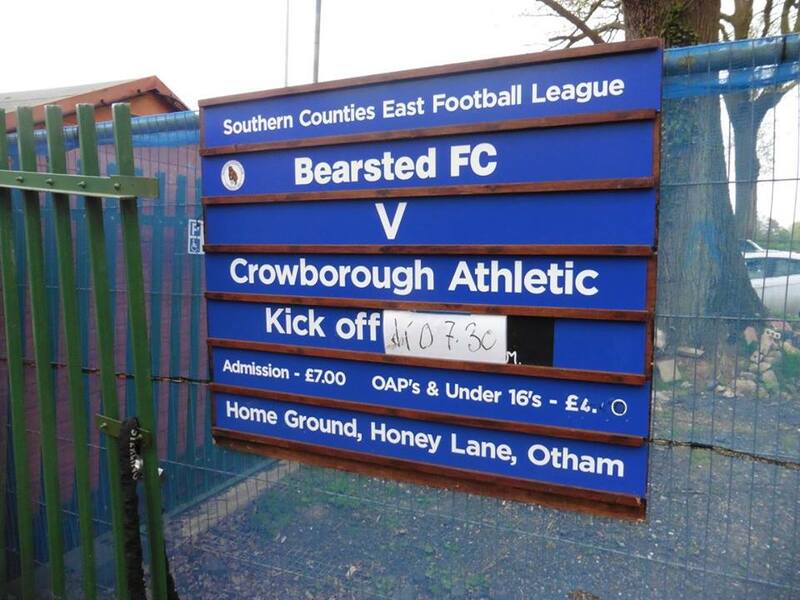 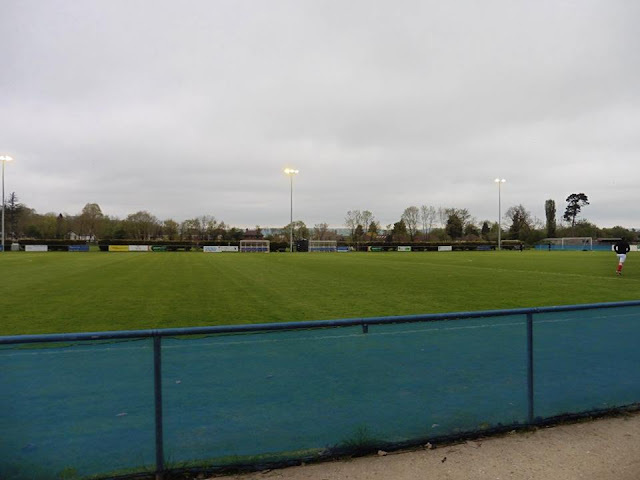 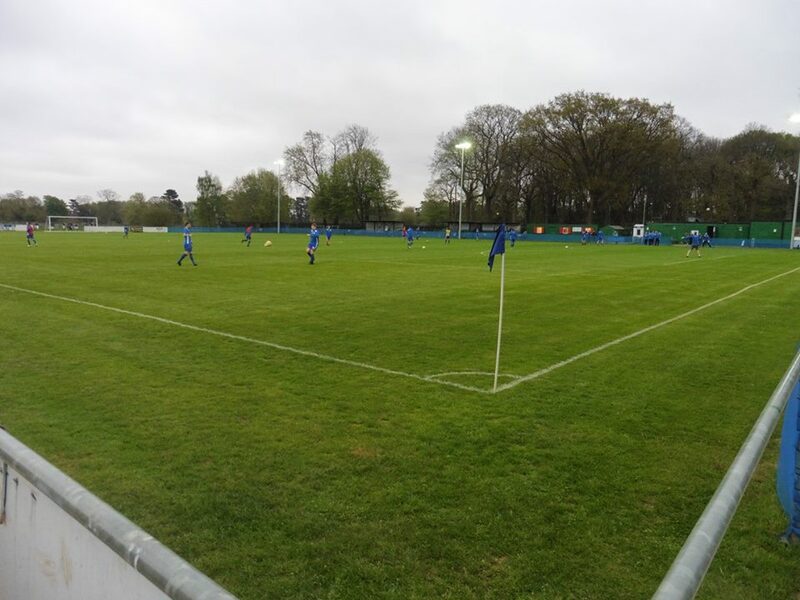 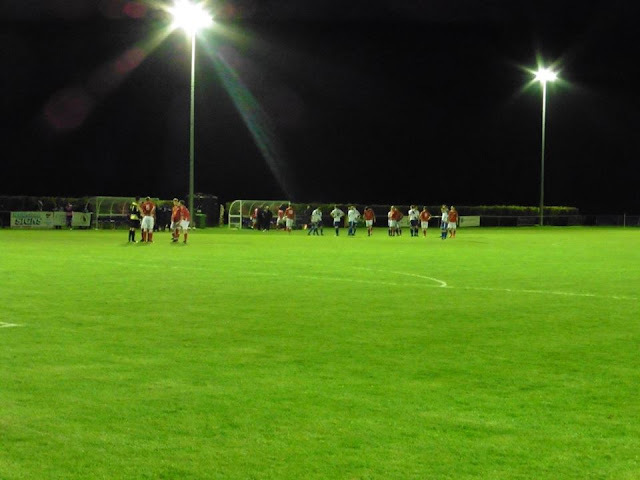 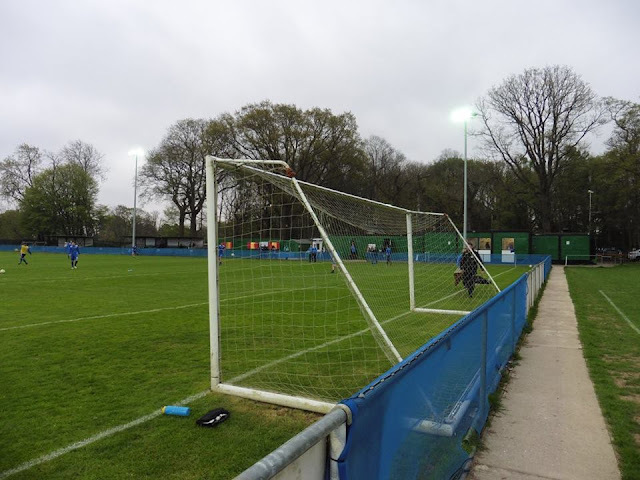 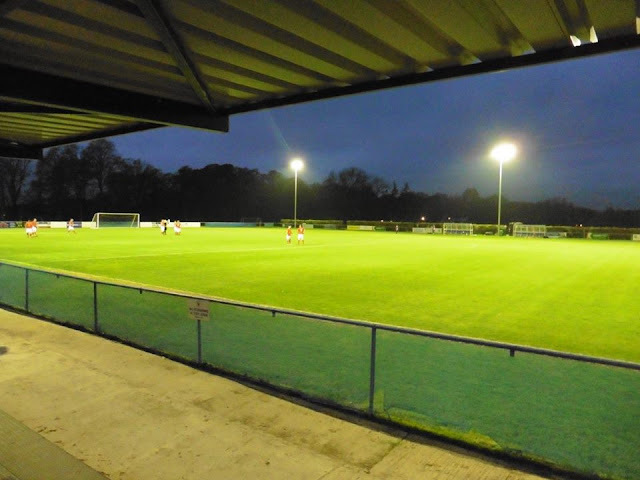 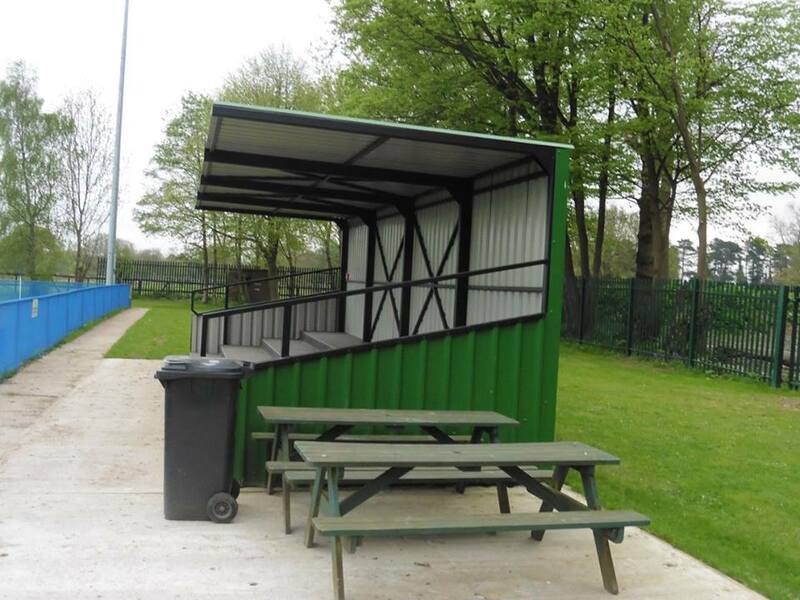 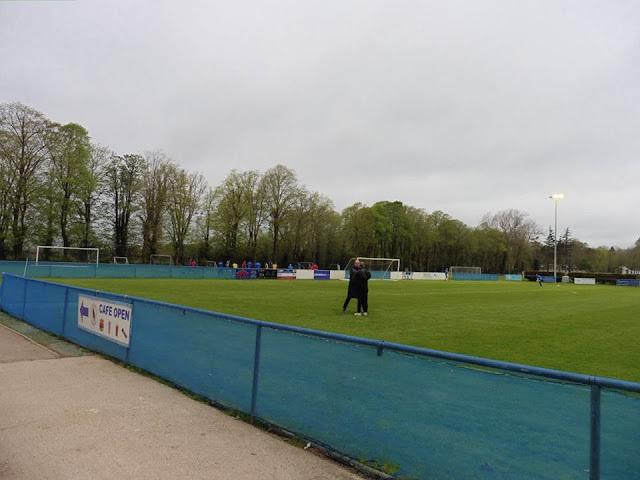 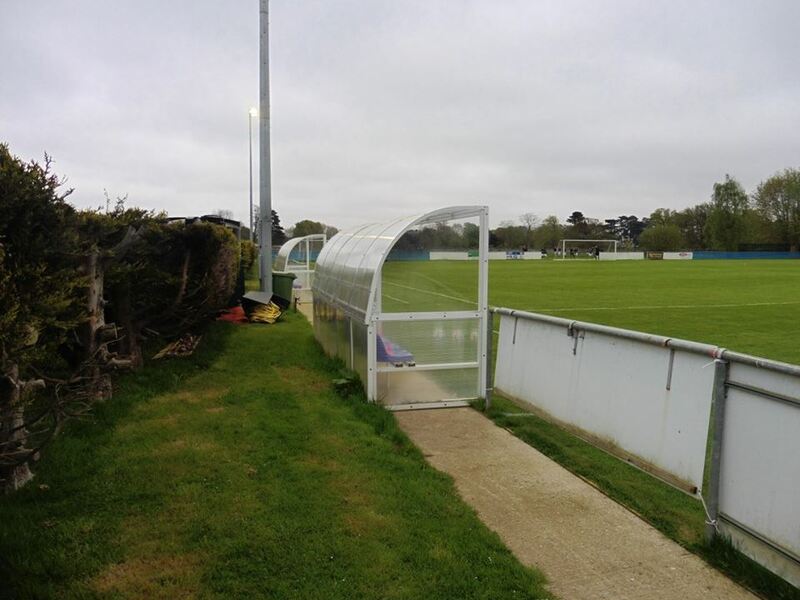 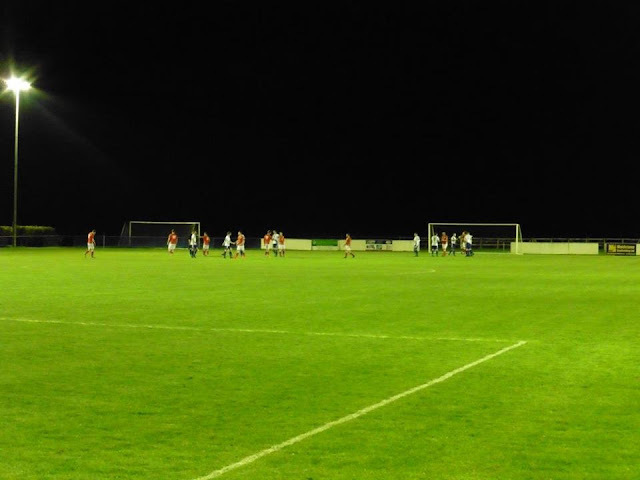 The club previously played at the Green in Bearsted until 1998 but then moved to Otham Sports Club in Otham in order to meet ground grading requirements to play at a higher level.